Android’s recent announcement that it passed 3 billion downloads shows that the rise of the robot continues. 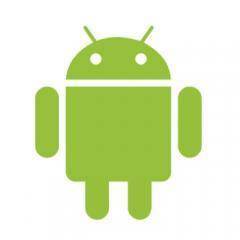 Google has now announced that Android devices are being activated at the rate of 350,000 a day. The figure are up 50 in the last quarter and while they may not yet match the 10 billion application downloads of the Apple Store (Jan 2011) this still shows phenomenal growth. Recently announced figures in a variety industry press have indicated that Android is now the widest used operating system in the US and UK markets, while undoubtedly the iPhone users are consuming huge amounts mobile content the little green upstart will in the end be the dominant OS.